Click to open this coupon in a new window to print it. Coupon must be presented at the time of your estimate to receive the promotional discount. They were honest and forthright. Everything went as they described it would. I would recommend them to anyone who needs roofing, gutters, siding and trim. The roof looks great! His siding and trim pro was a true artisan and did meticulous work! I could not be happier with the service and quality. From quote to completion, I had the utmost confidence in my decision to choose White's Home Improvements. Are you looking for an experienced roofing contractor? 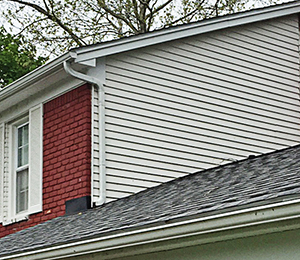 “Seamless Gutters” are nationally recognized as the most popular form of gutters installed. 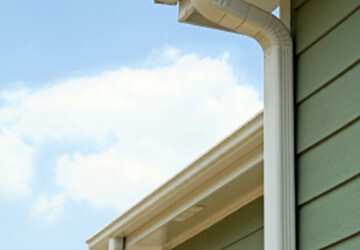 Seamless Rain Gutters, Continuous Rain Gutters, also known as Seamless Gutters: What are Seamless Gutters? Thank you for choosing White's Home Improvements! 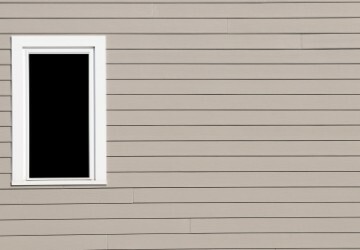 White’s Home Improvements is your professional and dependable, local, roofing, siding and gutter contractor. Family owned with over 30 years experience doing quality work. 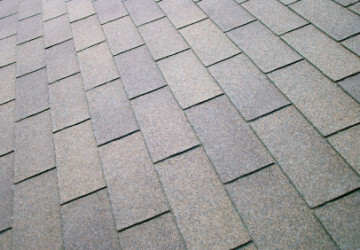 If you need a roof replaced, re-roof or tear-off.